Blackwell Science. 1990. 244pp. 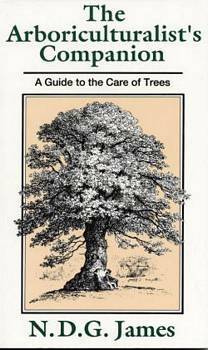 Second edition of a title first published in 1972, and written for anyone repsonsible for trees, it deals with the growing and maintenance of trees from the amenity and ornamental viewpoint, including spacing, transplantation, pruning, protection and safety,as well as arboreta, arboricultural education, trees and the law etc. Paperback.